David Hulme. 2006. Palgrave-Macmillan, Basingstoke, UK. 244 pages. For more than a hundred years, the tiny strip of land between the Mediterranean Sea and the Jordan River has been the subject of intense debate and bitter conflict, with one of the main focal points of the ongoing struggle being a single ancient city. Exploring the lives of fourteen key Palestinian and Jewish leaders, David Hulme examines the roles of identity and ideology in the search for a resolution to the final-status issue of Jerusalem. 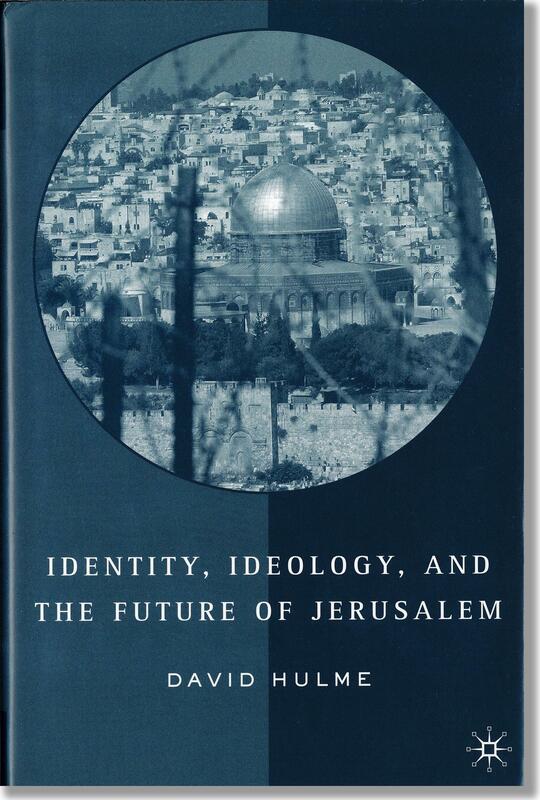 Identity, Ideology, and the Future of Jerusalem is an important resource for scholars and students interested in the Arab-Israeli conflict, peace studies, and political psychology. "Few cities in world history are the focus of continuing conflict and concern, and perhaps none have been as preoccupying as Jerusalem. It is the site of religious and political strife, ideological and identity tensions - what Hulme refers to as 'one of the world's most perplexing political and humanitarian problems.' While those problems will have to be solved in the political arena, a reading of this book clarifies the potential for resolution. It is a magisterial work, one that will surely serve as a reference for years to come." "No city in the world has so many imagined residents deeply attached to it as Jerusalem. 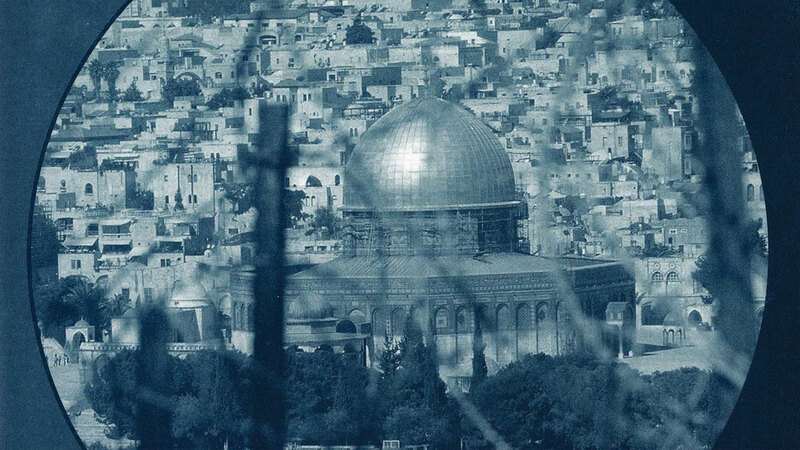 Through Jewish and Arab key actor biographies, David Hulme's rich and original work illuminates Jerusalem as an identity symbol and explains why it is so difficult to find a solution to the contested city." "If you have a short attention span, don't bother with this book. But if you want a REAL education on the topic, then this belongs in your library, You will never get closer to the truth than where David Hulme will take you."